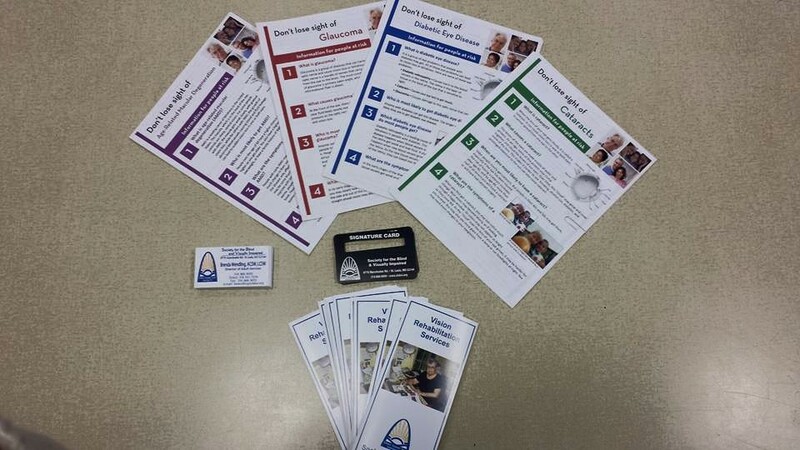 LASM is a partnership of four faith communities providing a variety of support services for older adult members of the partner congregations as well as any senior living in the Lindenwood Park neighborhood. 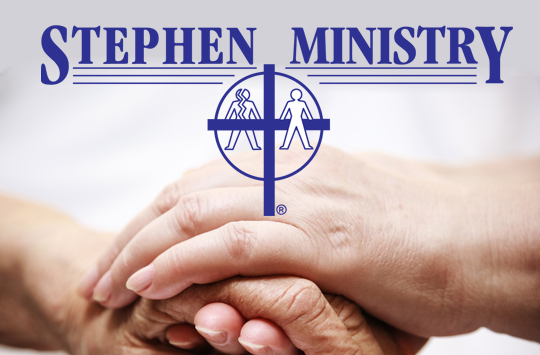 Our services and programs include: medical transportation, minor home maintenance & repair, Stephen Ministry, information & referrals, social engagements, educational programming, and a monthly newsletter! Shared knowledge of community resources. Needs assessments, benefits counseling, and family support. 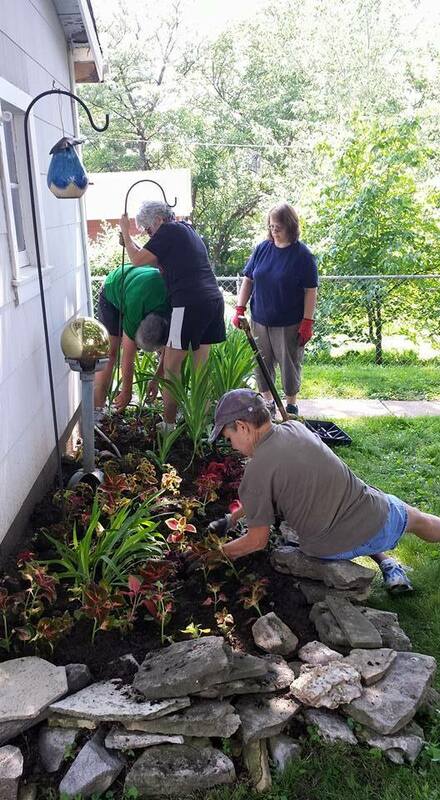 Volunteers assist senior homeowners with home maintenance, repair, and adaptation projects. Check us out in action! An informative monthly newsletter with senior contributions and information about community resources. Check out the Senior News tab up top or click here, to see our past and current newsletters. Volunteer drivers take older adults to medical appointments. Educational workshops, health fairs and events in partnership with other local organizations. We host day trips, social events, luncheons and much more! Join us for our biggest social event of the year: the Spring Fling!